It's never too early . 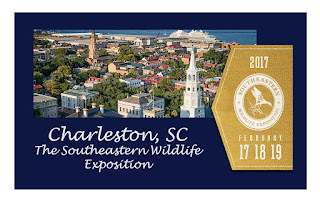 . . to think about joining me and dozens of other fine artists and sculptors in lovely and historic Charleston, South Carolina for the 2017 edition of The Southeastern Wildlife Exposition. I will be returning to the Expo in February after enjoying revisiting the show this past February after a ten year hiatus. Beginning in 1990, I'd done the Expo for 17 consecutive years before taking a break after 2006's show. 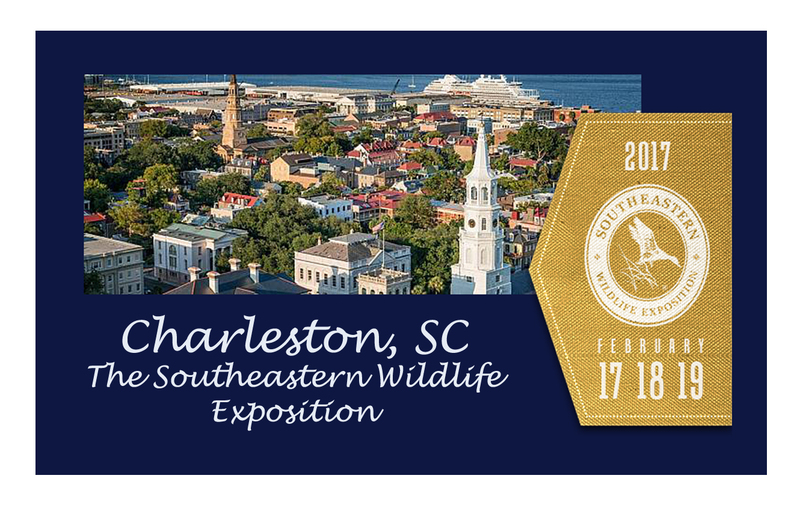 I'll have twenty new works to unveil in February so why not make plans now to attend The Southeastern Wildlife Exposition - 2017! 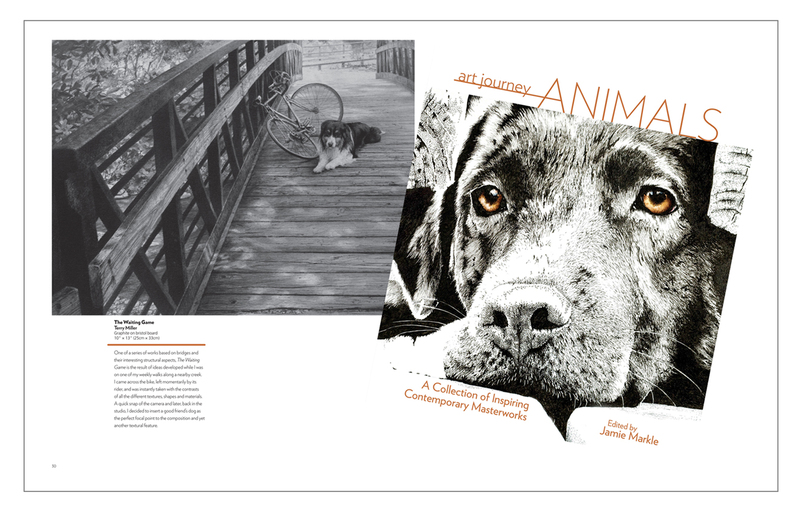 Just published by North Light Books, this new compilation volume, Art Journey - Animals, contains three of my works. Most pleased to have my work represented. The book is available now. 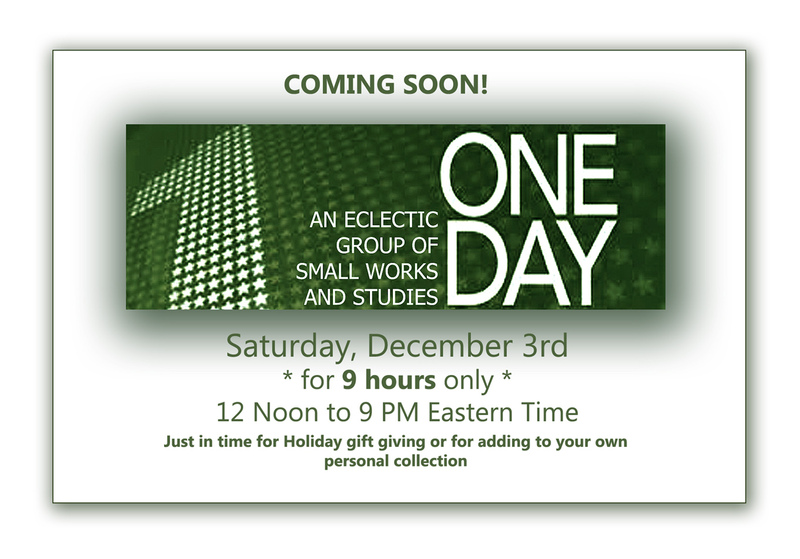 Announcing the next One Day Sale of small works at affordable pricing, just in time for Holiday gift giving or keeping for yourself. Mark your calendar for Saturday, December 3rd. 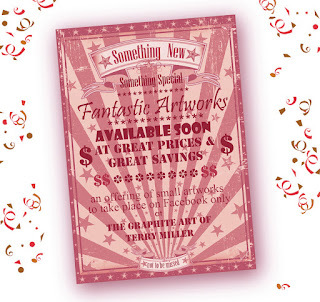 For nine hours beginning at 12 noon (Eastern Time), I'll offer a variety of smaller scale works on my Facebook page, The Graphite Art of Terry Miller. Those works will sell to the first person who comments "Sold". I'll be accepting payment through personal check or via Pay Pal. Now available, the latest volume of the ongoing series, Strokes of Genius:The Best of Drawing, with this volume's subtitle of Expressive Texture, it includes my work along with dozens and dozens of other fine works from submissions across the globe. 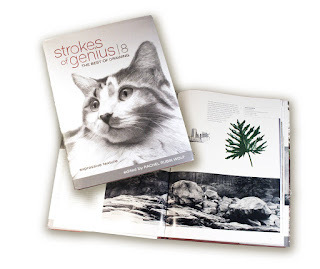 You can find it at Amazon or from the North Light Books shop. Either way, it's a great addition to your library, full of wonderful works of art to bring pleasure, perusal after perusal. The Blurb web site is having a sale through October 12th. You can order the book from my solo exhibition with the Woodson Art Museum in 2008, Unknown Bridges, at a 20% discount at checkout using the special code - TREAT20. Here is a link to the Blurb page with my book if you care to order one. 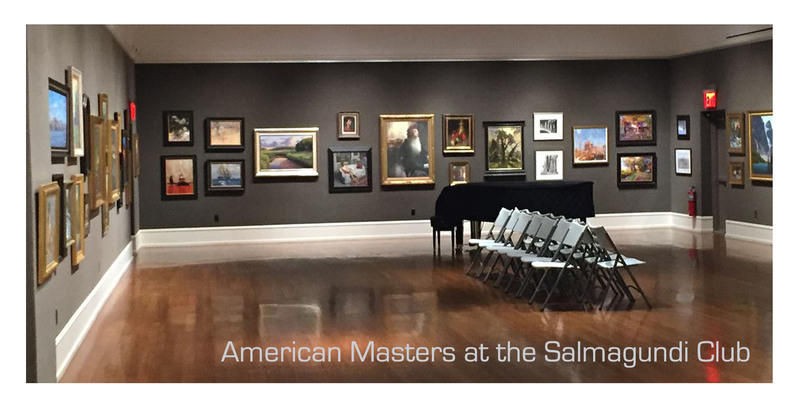 The American Masters exhibition/sale opened at the Salmagundi Club this past Thursday. I am most honored to have two of my works (seen hanging on the gallery wall just above the piano) included in such august company. You can see the entire group of work here and also purchase tickets to the gala on October 14th, during which a draw-for-purchase sale will take place. Recently off the drawing board, this one (as yet untitled) measures 9 1/2" x 21 1/2" and is the third new work that is being set aside for November's eastern shore of Maryland Waterfowl Festival coming up in the middle of that month. I've lost count of how many years I have been doing that great, large group show, but easily over two dozen for sure. Information is already available here so you can begin to plan your visit to this lovely, historic and charming town. 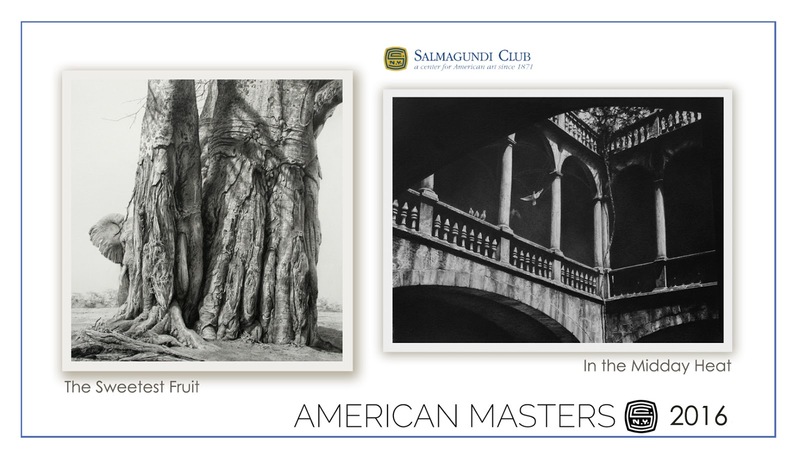 Pleased to announce that two of my works will be included in this year's American Masters sale/exhibition at the historic Salmagundi Club in New York City. The work will be on exhibition and open to the public from September 29th through October 21st with a gala draw-for-purchase evening on October 14th. Tickets for the gala may be purchased here. 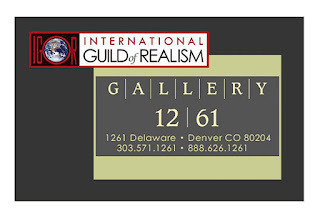 Opening later this month at Gallery 1261 in Denver, this year's annual members' exhibition of the International Guild of Realism, of which I am a member, will showcase the work of more than seven dozen members, including a work of mine. 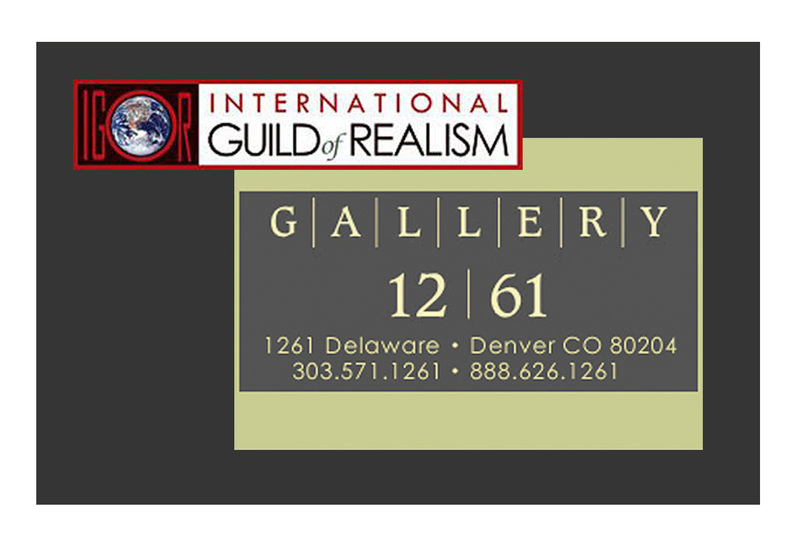 You can review the entire catalog of the show here, and if you happen to live in the Denver area, you can see it in person between August 26th and September 17th. 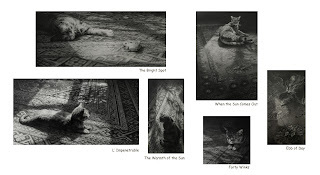 About a week and a half ago, I did a post on my Facebook page, The Graphite Art of Terry Miller, that highlighted six works in what may very well turn out to be a much larger series of works all based on a similar theme, not unlike the idea behind the 45 works I did in preparation for my solo exhibition with the Woodson Art Museum in the summer of 2008, Unknown Bridges. Those not-quite four dozen works all had the abstract qualities of bridges and their structure as the 'base line' for the works produced, and this latest series all have a connection in that they revolve around pattern, texture, light and shadow variation and a main theme - the intricacies of the oriental pattern rugs scattered around my house! That idea of using the stylish patterns of those rugs as a major design element came about one morning a little over a year ago as I sat in my studio and looked across to the floor in the dinning room and noted the wonderful strong contrasts between the sunlight casting through the window and falling across the the rug making for intense light/shadow variations in very abstract shapes. I immediately knew those distinct contrasts would make for striking compositions. It was only a matter of finding the right subject to insert into those interesting abstract shapes to make for an interesting compositional idea and give a strong focal point.. Having had several cats living with me over the years, I thought that to be the purr-fect fit! With no current in-house resident kitty, there are several neighborhood felines that hang out in my backyard watching the birds at the feeders, so reference was directly at hand. As a result of that initial idea, I've completed six works so far over these last months and expect at least an equal number of new works devised around this theme to come off the drawing board over the next year or so, maybe more (I've still a few rug patterns in the house that have not been 'featured' and the spark of interest in this idea continues to burn brightly). After posting the images of the works on my Facebook page, an artist friend was very gracious to want to share that post on her own Facebook page and noted how my 'series' idea was reflective, in her words. 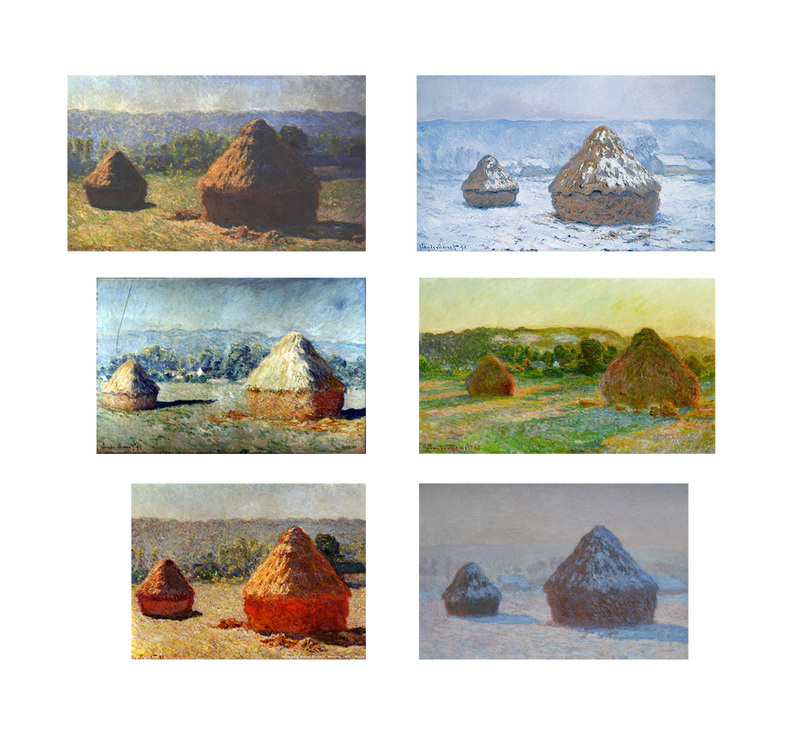 of Monet's famous Hay Stack paintings. Well, to have my idea of encompassing a series of similar themed works compared, even in a remote way, with that of Monet was very ego stroking to say the least, but it also got me thinking about the various thematic series he developed over the years and how many other artists find ideas and inspirations they feel a strong motivation to follow, letting that path take them to wherever it may. 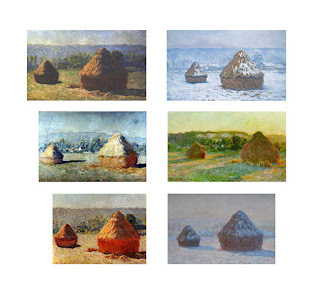 Of course, some of the most famous series of paintings developed by Monet were his Hay Stacks, perhaps two dozen or a few more, all based on his observations of the way light, atmosphere and shadow changed and effected the colors he saw while painting directly en plein air. 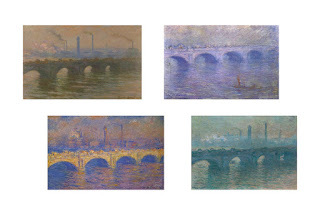 Below are six examples from that series which very distinctly show how he was able to capture the play of light at various times of day and various seasons. By no means would I even hint at comparing my monochromatic scratchings with the vaunted Master's output, but to make the point that, sometimes, artists latch on to an idea that so invades their creative psyches, it almost becomes an obsession; allowing for a complete exploration of that singular idea to run its course almost till exhaustion. I know I've not yet exhausted the possibilities of combining rug patterns and kitties and light and shadow and slightly abstract viewpoints, all through a more thematic approach, and it seems, neither did Monet in his explorations of other 'themes'. 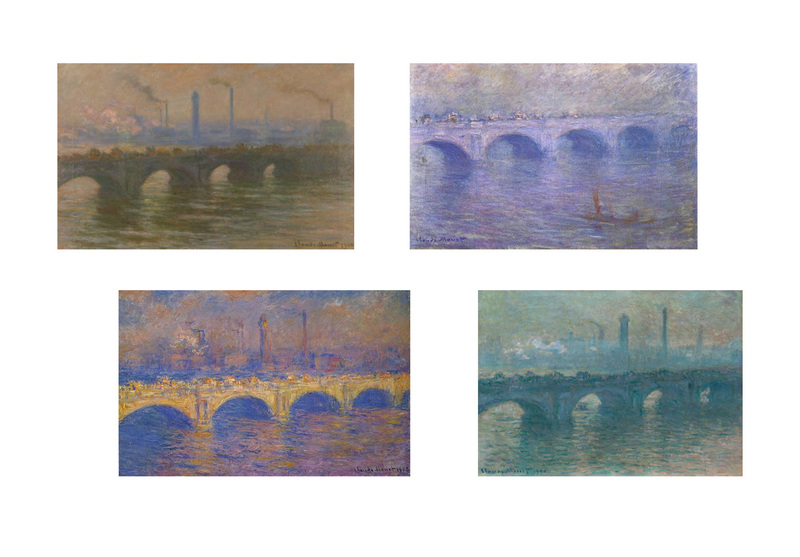 During his time in England, he brushed a wonderful series of the effects of light and the time of day on the Waterloo Bridge, with the four shown below as just a few examples of the vast output in that thematic series. And then, of course, toward the end of his life, he made a very studied series in his Water Lily paintings, only six of which are depicted here. As I've said, I foresee at least another half dozen works yet to come before I may feel like I've exhausted the possibilities of combining rug patterns with kitties, light and shadow, and interesting viewpoints and compositional structure without becoming overly repetitive or boring myself at the drawing board. And then again, who is to know what other inspiration may force me down the path to another series of thematic works - hay stacks? 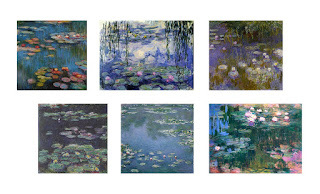 - water lillies? I've already done 'the bridge thing'! Here are the 'rules' for this Saturday's offerings during my One Day Sale which will only be available on my Facebook page, The Graphite Art of Terry Miller. 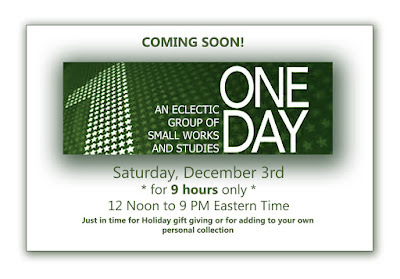 Beginning at 11AM Eastern, I'll post an album which will consist of small works being offered for 12 hours till 11PM at special prices. 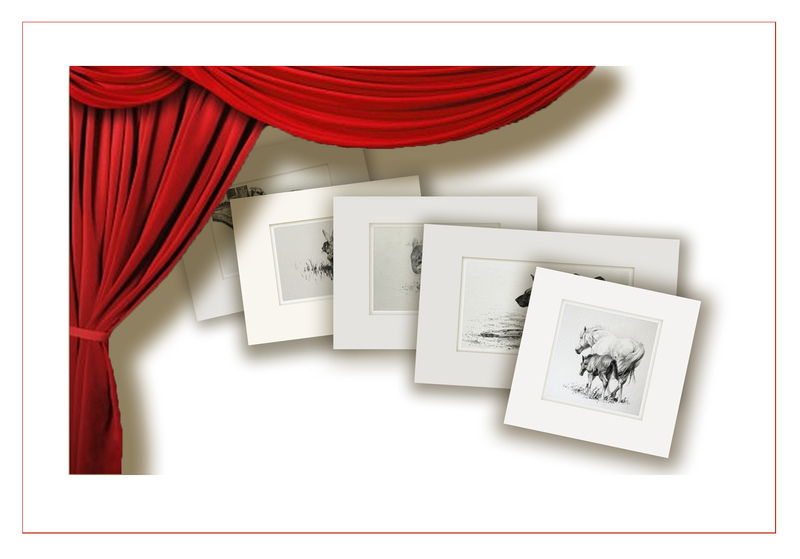 Each work will have its own listing showing image size, matt or frame size and price. The price shown will include US Priority Mail shipping to a continental US address, outside of that area will require additional shipping charges to be determined. The first person who types "sold" in comments will be the new owner of the work. Feel free to acquire more than one work and if a work is sold before you have had a chance to grab it and would like to discuss a commission of a similar size/subject/price work, just type in "second call" in comments and I will be in touch to discuss. I'm happy to accept payment through Pay Pal or a personal check and I will settle up with all purchasers after the sale has closed. Thanks for looking in and good luck! Here is a little sneak peek at five of the smaller works that I will be offering on July 9th on my Facebook art page during the next, special, One Day Sale taking place on that Saturday. All works offered will be at special reduced prices on a first pick basis. Mark your calendars . . . there will be many more than just these five. You can link directly to that page, The Graphite Art of Terry Miller, in the list to the right here, or put it on your favorite list now so you're ready to grab one of these little gems. Coming soon . . . I will be offering another round of small works at reduced, affordable pricing for one day only on my Facebook art page, which is linked in the right hand column and also here. The date for this special sale will be Saturday, July 9th. I'll post times as that date grows closer. The works will be posted only on my Facebook page and only be able to be purchased through that page. 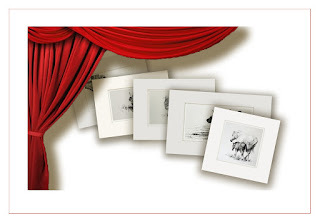 I'll be offering small, new works that will be matted and ready for the purchaser to frame as they wish and also a few smaller works that will already be framed and ready to hang in your collection. Mark your calendar so you can look in on July 9th! 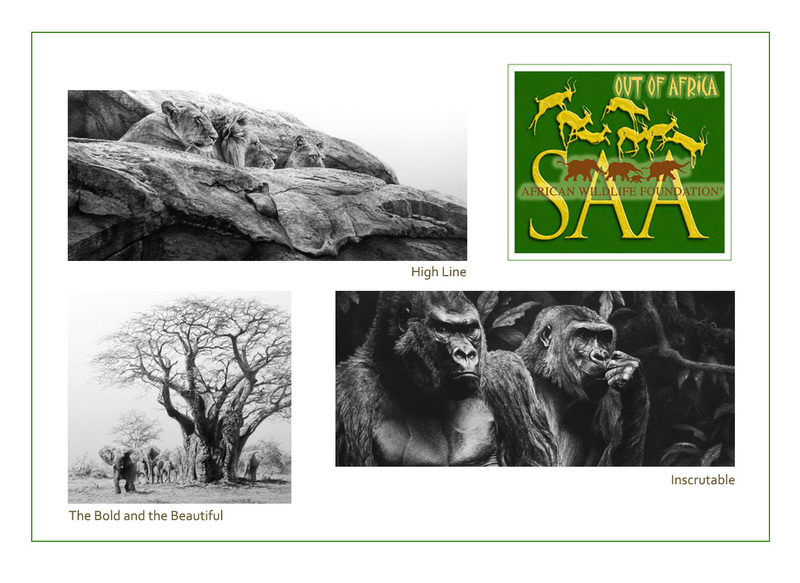 Today begins a 15 day online only offering of fine, original works of two and three dimensional art with an African theme by Signature and Master Signature members of the Society of Animal Artists in conjunction with the African Wildlife Foundation. I am pleased to be offering three of my works in this sale of almost 150 original works. Here is a link to the sale site, showing all the works. Take a look. I'm sure there will be some fine work that can be added to your collection and 40% of the sales price will go to the conservation efforts of AWF on the continent of Africa on behalf of its peoples and animals. Another interesting gallery show coming up in May, All About Texas, a joint undertaking by the R S Hanna Gallery and the Society of Animal Artists, will include dozens of fine works from Signature members of the Society, including yours truly. 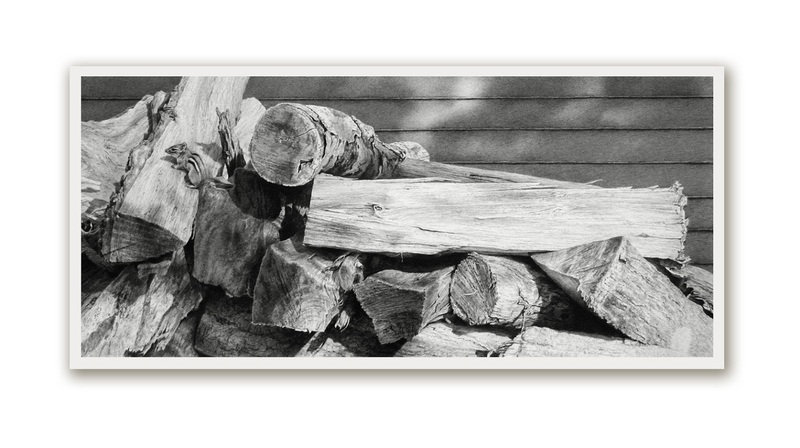 Its a very all encompassing showing of subject matter, all with a grounding in being seen in the great state of Texas. Well worth a visit and perhaps a new addition to your collection. 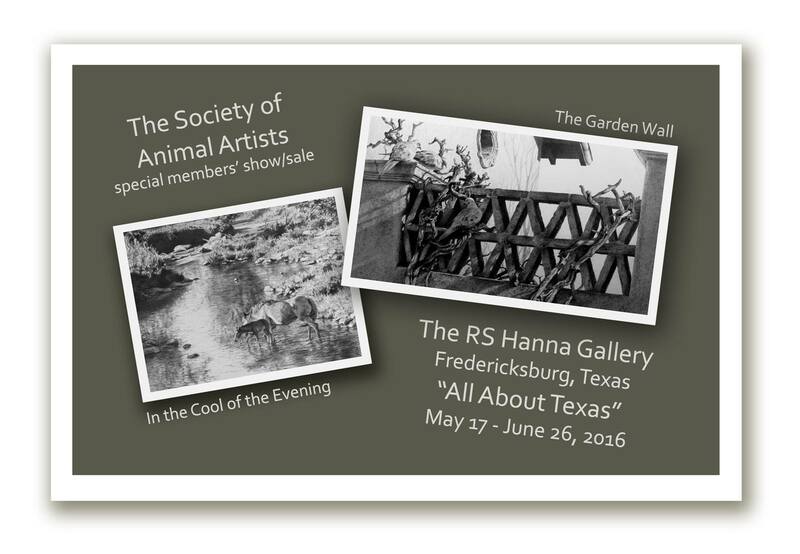 As noted in my last post, a very special upcoming event will be taking place in May. Dates are not set as yet, but that announcement will be coming soon. 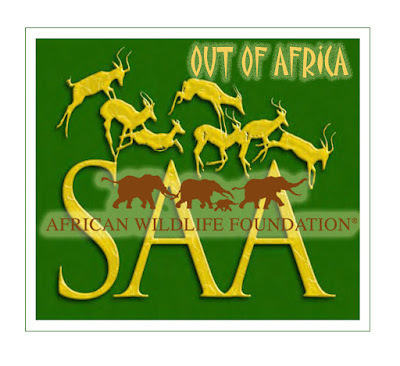 "Out of Africa", a very special partnering with African Wildlife Foundation, will give many of the Society of Animal Artists Signature membership a platform to offer works with an African theme during that two week sale. I will have three works included in the sale, shown below. More details will be posted as the time draws near for the sale to go live. A very exciting event is coming later in the spring, a joint venture between The Society of Animal Artists and The African Wildlife Foundation - a very special sale show to benefit the causes of the Foundation in their endeavors to help African wildlife and the people of the continent to share their natural world and resources. Out of Africa . 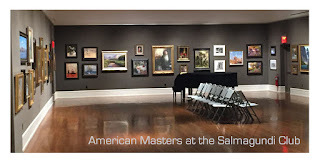 . . will go live on line sometime in mid May with more than twelve dozen special works of art from Signature members of the Society, fine two dimensional paintings, drawings, and pastels, as well as majestic works of sculpture. This event will surely attract huge attention with diverse offerings in a range of very affordable pricing. I will post more information as time draws near for the sale to commence, and you may wish to check back here or on my Facebook page for the latest updates, including a sneak peek at many of the works that will be included in the sale (including three of mine!). Though it closes on Valentine's Day, my good friend, C. P. B. V. Kempen's traveling exhibition encompasses a marvelous output of a fine, fine artist. Carel has listed all the works included in the touring show on a special blog page, linked here. so if you've not seen it in person somewhere along the line of its previous venues, take a look and marvel at Carel's most unique, well referenced and visually exciting work. Has it really been a month since my last post here? 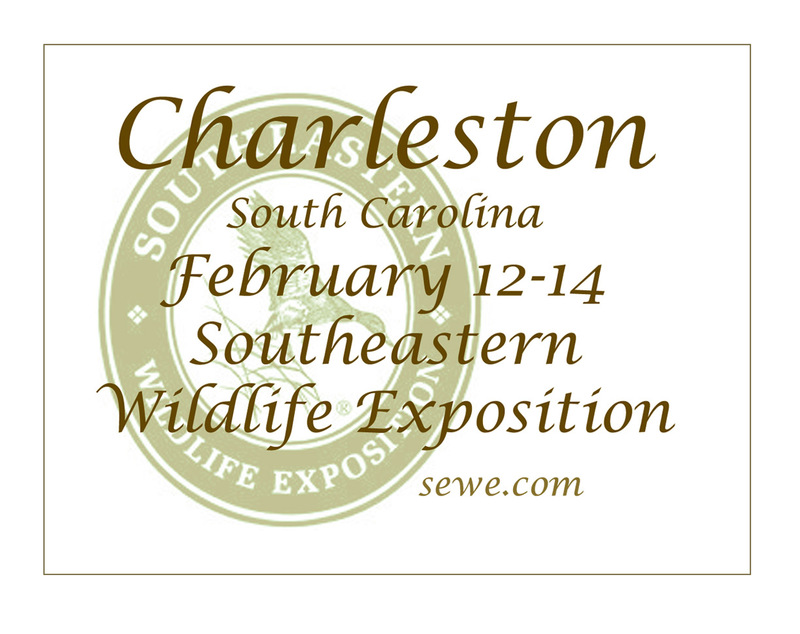 Well, with about ten days to go till I will be on the road heading to Charleston, South Carolina for this year's Southeastern Wildlife Exposition, I figured it was time to make my first post for 2016. It will be a bit like 'going home' to do the show once again after a decade hiatus. I had done the Expo for 17 consecutive years beginning in 1990, before backing away in 2006. It's a great show in a very wonderful, warm and historic location so if you are within an easy drive, well worth a trip into Charleston during the run of the show. Check out all that the Expo has to offer with the link above. 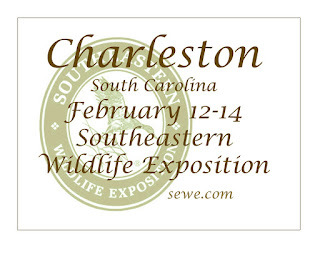 I'll be in the Charleston Place Hotel, February 12-14. Come by and see me!